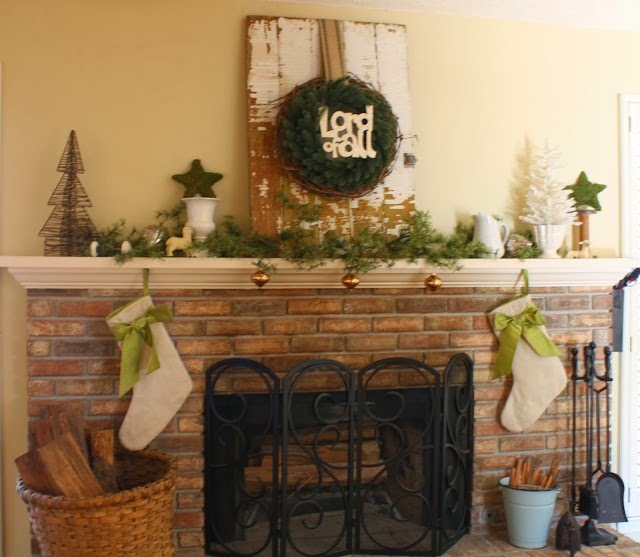 There were so many cute Christmas decorations linked up to last week's party that I thought it would be fun to feature a few Christmas mantels for this week's Frugal Round-up. 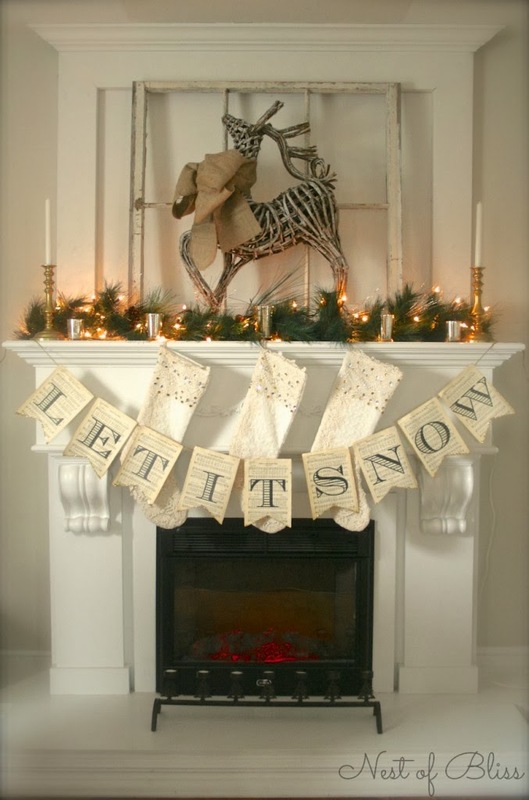 First up, this DARLING reindeer mantel from Nest of Bliss. I am totally crushing on everything about this mantel. So cute! Next, My Love to Create shared this white and natural Christmas mantel. My favorite part? The marquee light angel. There's even a tutorial for the angel on her blog...just sayin'. Finally, Coastal Charm shared her simply "charming" rustic-meets-beach-y mantel. i am in love with that angel! 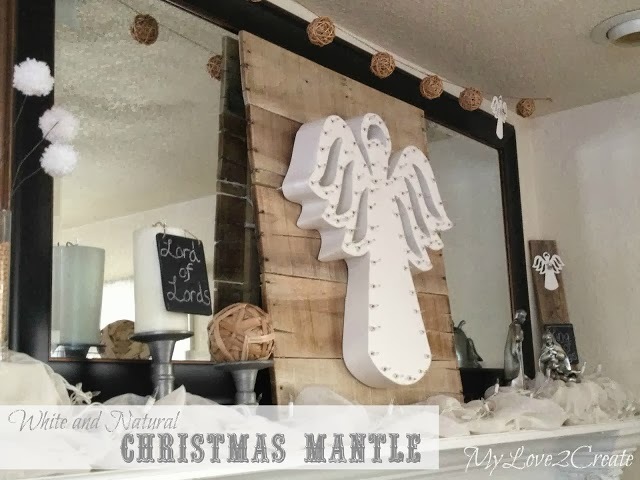 Thank you so much for including my White and Natural Christmas Mantle!! You are so sweet! I hope you have a very Merry Christmas! That Angel is phenomenal! I do not think I would be so patient. Just amazing! Lovely features! Thank you for hosting at such a busy time. We have seen so much beautiful inspiration for this season. What about a funny story about keeping it real for christmas? I linked up @74. Hope you can check it out.